We offer affordable, fast and 100% done by humans Persian to English and English to Persian translation services. Nowadays, if you wish to apply for a visa, a job, a university or any immigration purposes, authorities in Australia will require you to get your document translated to English by a NAATI certified Persian Translator. A translator accredited by NAATI shows that he or she has undergone tests and training to produce high-quality NAATI translations. NAATI is the national standard and accreditation body for Persian and other language translations in Australia. Our translations can be submitted to any authority in Australia that requires a NAATI stamped translation. Here at Sydney Translations, we provide you what you need: a NAATI translator who is capable of producing top quality Persian translation services at an affordable rate. How long can you finish my translation? 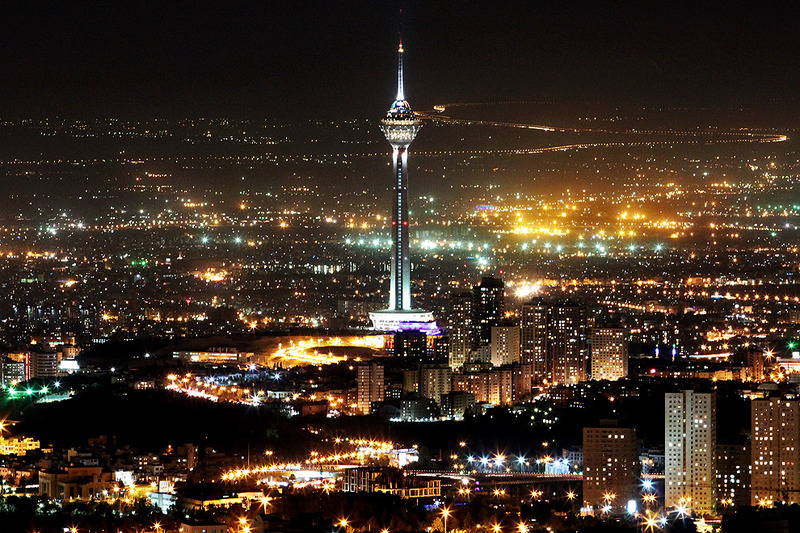 On average, our Persian NAATI translators can finish a 3-page document within 2 to 3 business days. However, if you are in a hurry, let us know your deadline when you complete the translation form on this page. With our Instant and Express translation services, we can provide you with document translations in no more than 24 hours! How great is that? How much are your Persian translation services? 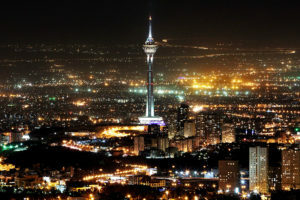 Syndey Translations is one of the most affordable Persian translation services providers in Syndey. Starting at $69, we will translate your standard documents. Since each document is different from one another, our prices also differ. Pricing depends on a few factors such as complexity, length and turnaround time of the document. Get an exact quote when you complete the translation quote form on this page. Don’t forget to attach your document so we can assess it properly and provide you with an accurate quote within 15 minutes. What documents can you translate? Let us take a look at your documents. Simply upload them to the online enquiry form, and we’ll send you an exact quote within 15 minutes all for FREE. Sound great for you? Follow these steps to get your document translated today! Obtain a free quote by filling in the free quote form, and we will email you an exact quote in less than 15 minutes. Complete your order through credit card payment, Paypal transfer or bank transfer. Whichever you choose. We will commence with the translation once we receive your payment. When it is finished, we will send you a draft copy of the translated document. We will ask you to review and approve it. Once approved, we will send you the final translated soft copy and a certified hard copy by post (if needed). Persian, also called as Dari or Farsi by its native speakers, is among the two official languages in Afghanistan. It belongs to the Indo-Iranian branch of the family of the Indo-European language. As of today, it has more than 110 million native speakers. 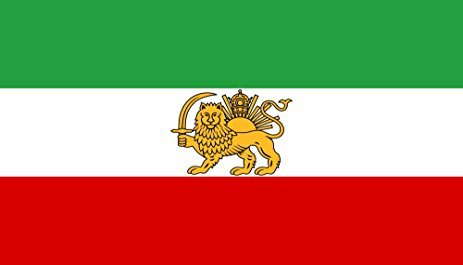 Various languages have influenced the Persian language such as the Iranian, Turkic, Armenian and Arabic languages. There are several dialects in the Persian language such as the Eastern Persian, Western Persian, Bukharic, Aimaq, Hazaragi, Central Asian Persian, Armeno-Tat and so much more!